Skin care services include various Facials (Mens Signature, Anti-Oxidant, Anti-Acne) and Enzyme Treatments. 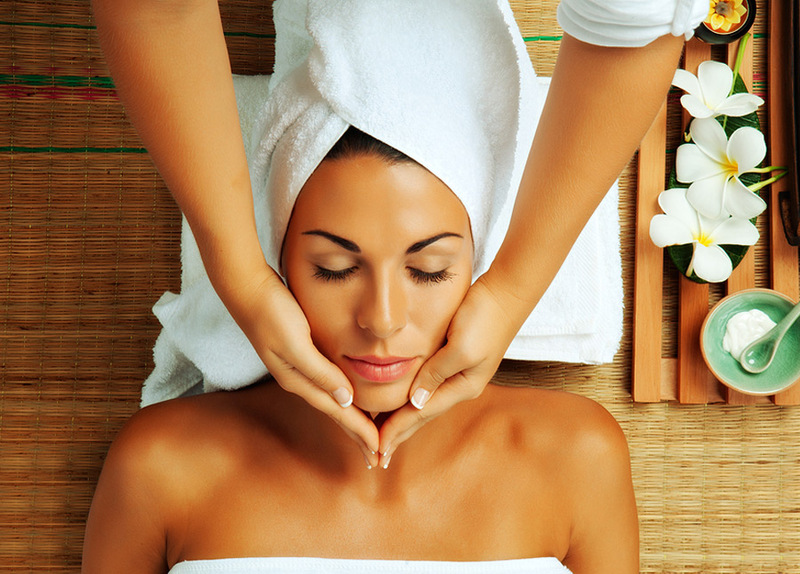 In addition to the relaxing Full-Body Massage, we offer Hot Stone Massage, Full Body Scrub, and Full Body Mask. Remove unwanted facial and body hair using hard / soft wax or chemical-free threading technique.ing technique. Vedic Spa gift certificates are ideal for festivals and occasions. Gift someone a truly exceptional experience! Discounted membership programs allow credit towards any service offered at the spa. Packages offer outstanding value towards a specific set of services.